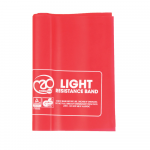 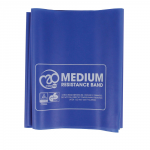 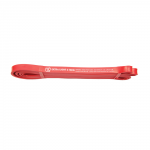 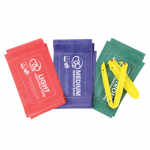 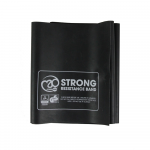 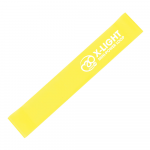 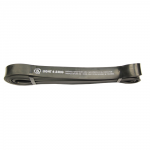 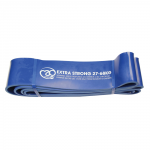 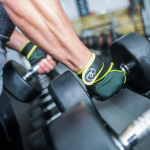 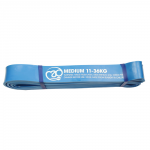 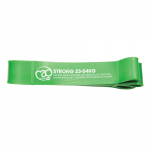 MAD-HQ brand Fitness-Mad offer latex resistance bands in a variety of different strengths, colours, and sizes. 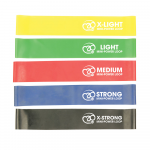 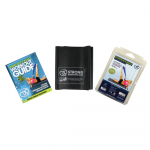 All of the cut resistance bands are GS tested and each exercise band is marked with the resistance level - essential for club or studio use. 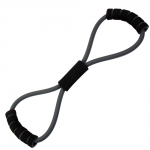 Perfect for classes and home use alike, we also have Resistance tubes available for different workouts and routines. 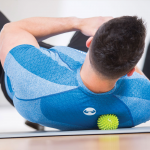 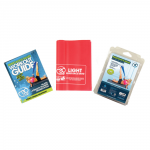 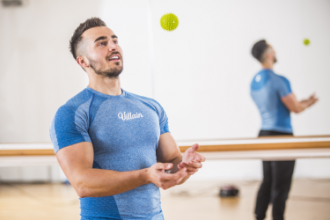 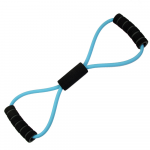 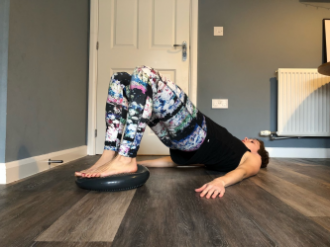 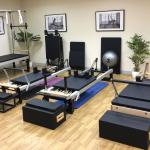 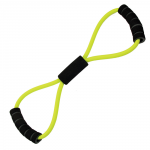 Resistance bands and tubes are commonly used in Pilates mat work exercises, so if you need other equipment to go along side these, then head over to the Pilates section.